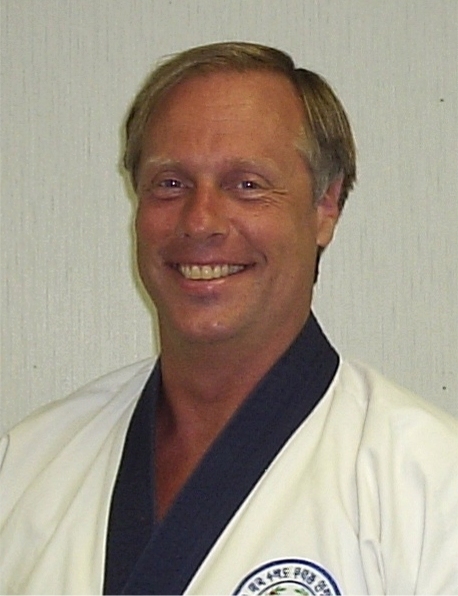 How can you tell if the rank certificates that you have received bearing the mark MOO DUK KWAN® and/or the fist logo of Hwang Kee are legitimate or counterfeits? In preparation for the 70th Anniversary of the Moo Duk Kwan®, all practitioners with Moo Duk Kwan® lineage are invited to join the Alumni roster by submitting for authentication your rank information and/or copies of rank certificates or other credentials that you have received. Members and Alumni of the U.S. Soo Bahk Do Moo Duk Kwan Federation need not submit copies of certificates as your ranks are on record, we are seeking to identify expatriate Moo Duk Kwan practitioners who wish to be recognized during the 70th Anniversary celebration. To confirm that rank credentials you have received are legitimate submit your rank information and/or a copy of your rank certificates or ID cards for authentication by the only legitimate source of Moo Duk Kwan® issued rank certifications. Email your rank information or certificate images to authenticate@soobahkdo.com or upload scans or photos of your certificates or other credentials that you are submitting for authentication to your account at www.soobahkdoinstitute.com. Your uploads will be private and only visible to those you approve as friends of your account and authenticators. After your submissions have been carefully reviewed and compared to official Moo Duk Kwan® records, then you will be notified. Another way to confirm that your rank certificates or other credentials are legitimate is to verify that the instructor or studio that you received your certificates through are in fact certified Instructors and/or licensed Moo Duk KwanÂ® facilities. Only the Moo Duk Kwan Founder Kee Hwang's surviving organization, The World Moo Duk Kwan, can legally authorize or license the use of the MOO DUK KWAN®trademark and fist logo created by Hwang Kee. In the USA only the U.S. Soo Bahk Do Moo Duk Kwan Federation is licensed to use these trademarks. Unauthorized issuers of counterfeit credentials or certificates are deceiving and defrauding recipients who may have criminal and/or civil remedies available as a result of receiving counterfeit credentials or counterfeit certificates. How can you tell if your rank certificates are legitimate and authentic or counterfeits?